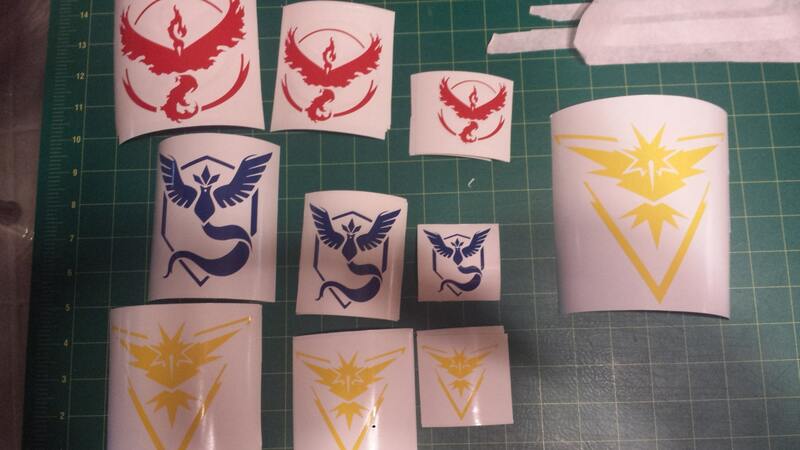 Pokemon Go Team Decals Team Mystic Team Valor Team Instinct 2"-8"
Absolutely loved it! The shirt is great he even worked with me on customizing it a bit. He also responded very quick. It shipped fast and arrived quickly. 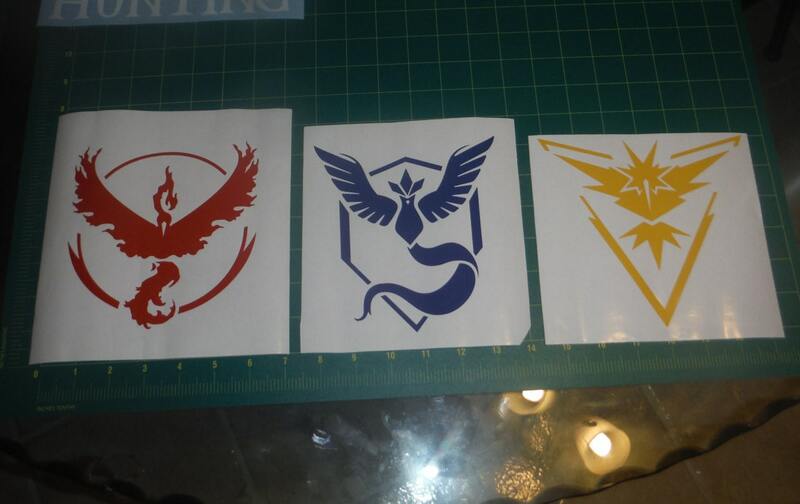 The decal was amazing too. Thank you so so much! Will definitely shop here again and would highly recommend.